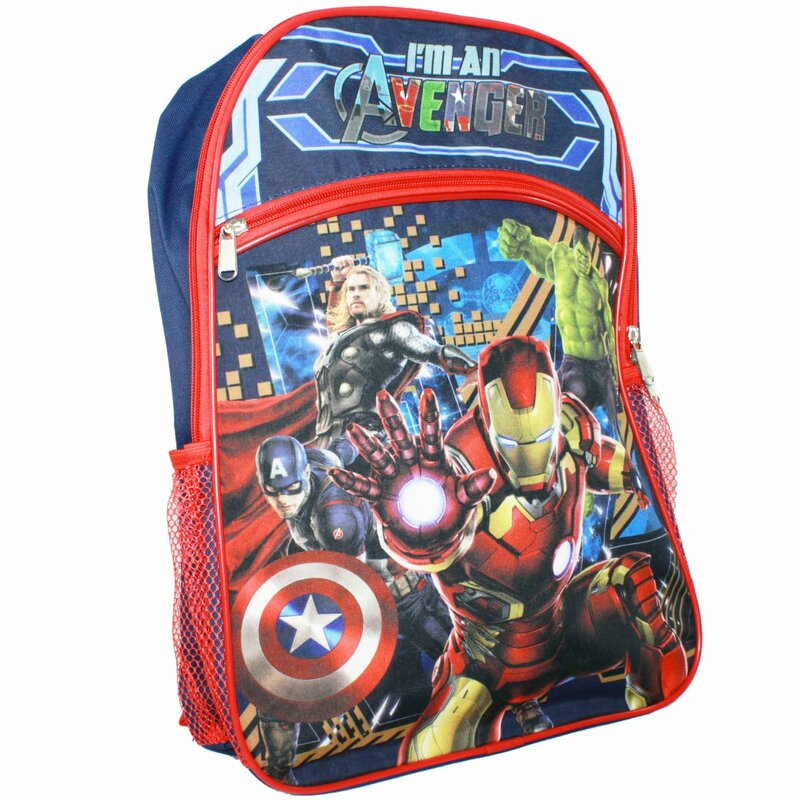 Travel to school in style with the Marvel Avengers 16" Kids School Backpack! This backpack has one main compartment, a smaller front compartment and features two mesh side pockets for carrying water bottles. Travel to school in style with the Marvel Avengers 16" Kids School Backpack! This backpack has one main compartment, a smaller front compartment and features two mesh side pockets for carrying water bottles. It comes with adjustable straps for added comfort as well as a hang loop for easy storage when not in use. The backpack is constructed of durable canvas material, and the front features some of everyone's favorite super heroes - the Marvel Avengers! 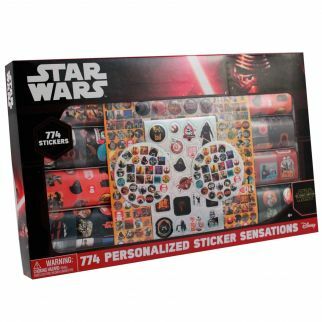 This is a must-have back to school gift for young boys and Avengers fanatics! JoJo Siwa Girls Lip Balm and Nail Polish Gift Set Collectible Tin Carry Case $ 9.99	• 50% off! 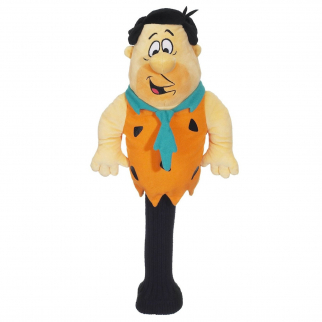 Licensed Golf Club Headcover 460cc Driver Head Cover - Fred Flintstone $ 25.99	• 35% off!